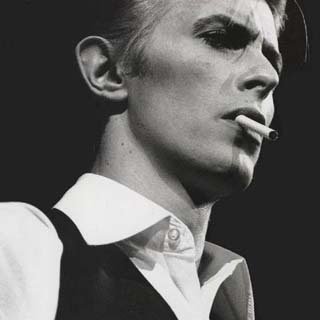 "The Stars (Are Out Tonight)" is another single by English musician, David Bowie taken from his forthcoming twenty-fourth studio album, 'The Next Day' to be released in March 2013. The album will be Bowie's first album of new material in ten years since 2003's Reality. The accompanying music video stars the singer and actor Tilda Swinton. Listen below to The Stars (Are Out Tonight) and sing along with the David Bowie - The Stars (Are Out Tonight) lyric. Let us know what you think!